Did you know that almost 84% of us are aware that styling activities we do on our hair can actually damage them? I knew about it from the start but I still style my hair on a daily basis because...it makes me feel more confident and beautiful! Please say "Yes" if you agree with me! 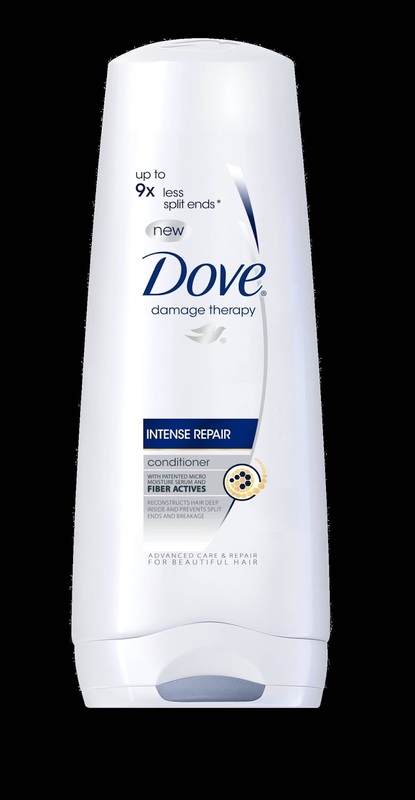 So when I got an invite from Dove to Go Play With My Hair and Dove takes care of the damage, I knew I had to free up my schedule and see what they are up to! The event showcased several activities we do to our hair that can cause permanent hair damage. Blow-drying or even just a simple towel drying! And my favorite most damaging of them all --- coloring and straightening! Thankfully, Dove's latest campaign actually do not STOP us from doing what we love to do with our hair to make us fee good! They actually encourage us to keep on playing with our hair as Dove takes care of the damage with their Keratin-Actives product line! These products does not only repairs damaged hair but also strengthens it to make it more resilient against future damage. Kerain-Actives provide superior nourishment and deeply penetrate into hair to repair it from the inside out, so hair looks and feels healthy and moves beautifully. Okay, it is difficult to explain how it works, so thankfully, they showed us a demo on how Dove better. They put in Shampoo Solution of a Brand X and Dove, leaving the white rose exposed to 45 minutes heat (via hair dryer). Here's the result! 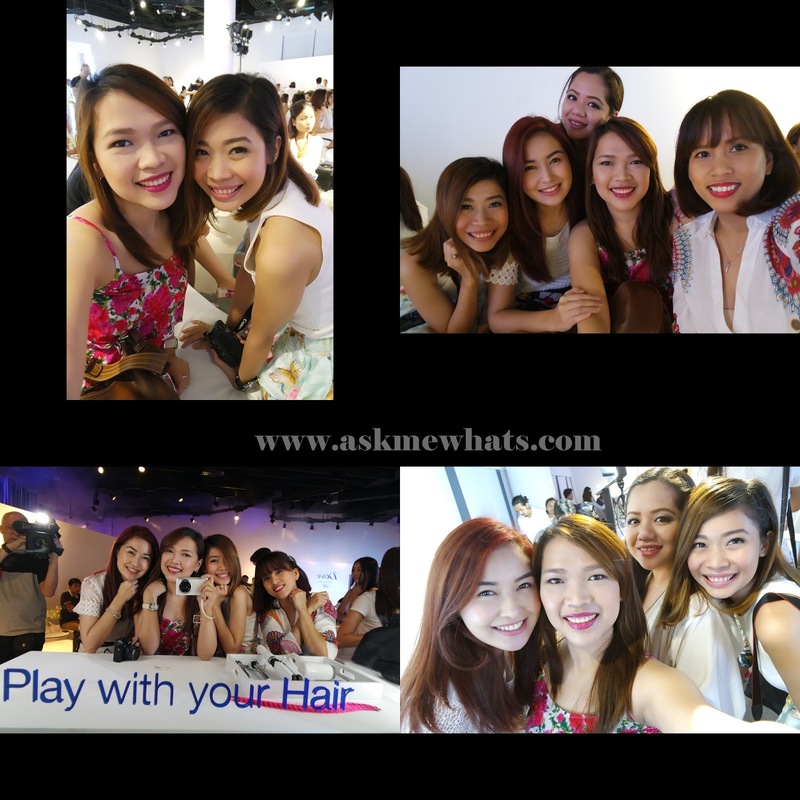 And just like any Dove event, they made it fun by inviting everyone to tease, twirl, tousle our hair! I had so much fun with fellow bloggers who were there during the event. The most fun part? Creating our own FLIP-BOOK! 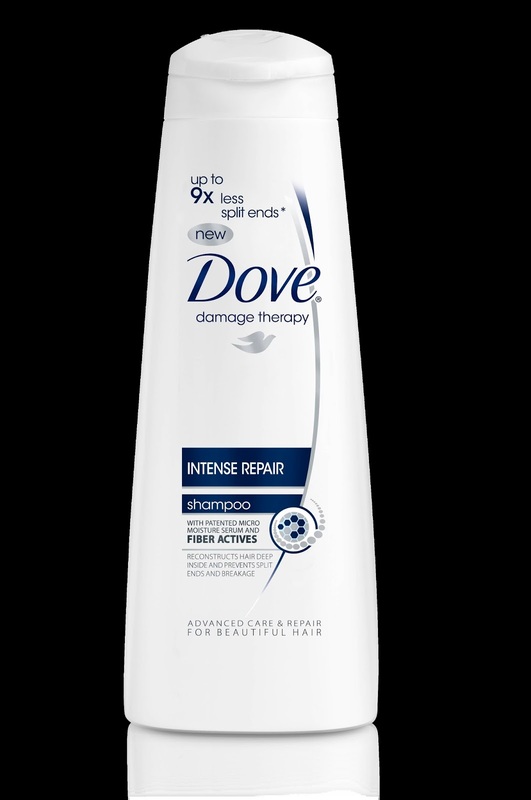 Dove's Intense Repair Haircare range is available in all leading supermarkets, drugstores and department stores nationwide! How confident are you with your current hair situation? woot ang laki ng blower ms nikki! 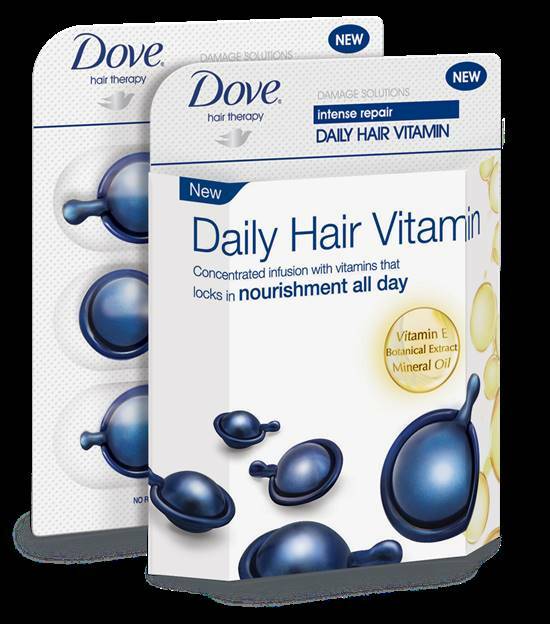 hehe i have tried the hair vitamin and it was love at first use.. their shampoo and conditioner makes my hair managable and soft! I know nakakaloka yung blowdryer! Thanks for the birthday greeting! =) welcome po ms nikki!